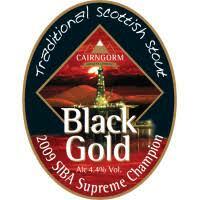 You’ve struck Black Gold and you won’t be disappointed with this rich and smooth liquid. Not too bitter and just the right amount of sweetness. A beer that lives up to its name.